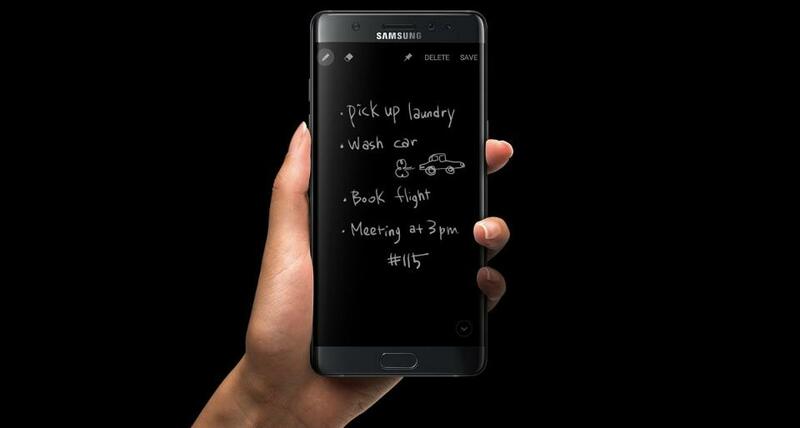 If a new rumor is to be believed, then it turns out that the upcoming Galaxy S8 is going to have a completely different screen size than we were led to believe earlier on. According to a new report, the upcoming flagship might include the ‘Plus’ variant, and just like before, there are going to be a total of two models. According to a Korean source, there are going to be a total of two Galaxy S8 models; one is going to be called the Galaxy S8, while the other variant is going to be called the Galaxy S8 Plus. 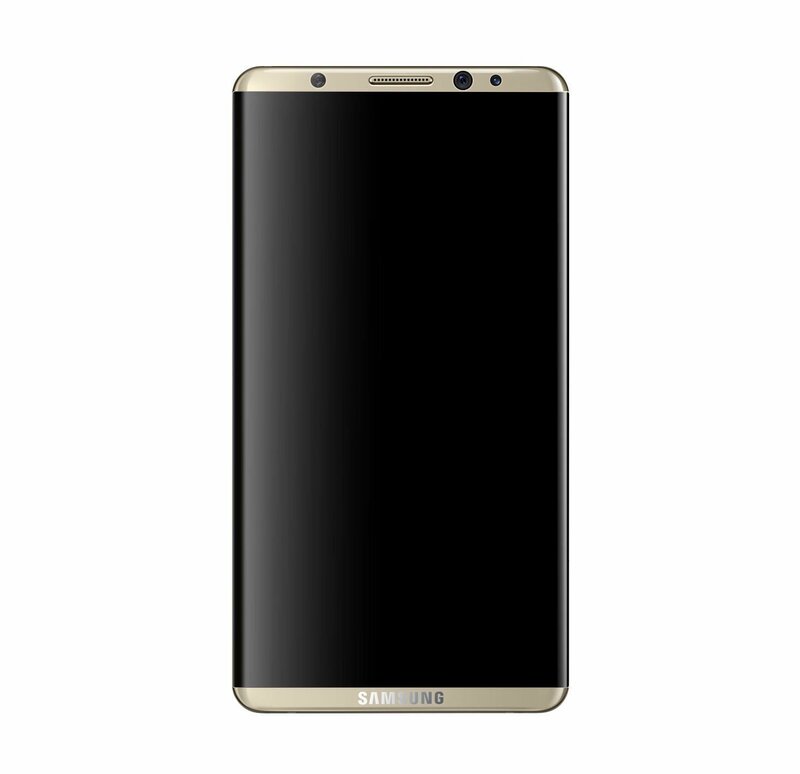 As far as screen sizes go, the regular version will have a 5-inch display, while the Galaxy S8 Plus will have a 6-inch screen. Thanks to the larger screen-to-body ratio, it looks like both models could be smaller than its predecessors as far as dimensions go, with the home button either expected to be removed, and the fingerprint reader either placed at the rear side of the smartphone or embedded beneath the display. 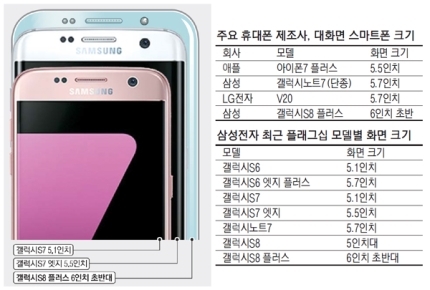 According to the details of the report, Samsung has told suppliers to start making parts for these screen sizes, but things might take a turn later on. All of the previous reports suggest that the Galaxy S8 will be shipped out in the 5.7 and 6.2-inch screen variants, so we’re not sure what to confirm right now. What we do know is that the S8 models could come with ‘all-curved edge’ models which according to an analyst might not bode well for consumers, most likely because it will cause gripping issues and if you mistakenly drop it, you will be charged a small fortune. You should take the aforementioned information with a pinch of salt, because there are a number of conflicting rumors coming in, and it looks like the only confirmation we will get to see is when the smartphone is unveiled during the month of April. What sort of screen size models are you expecting out of the Galaxy S8? Tell us your thoughts right away.